World Armwrestling Federation (WAF) was represented at the International Federations (IF) Forum by its President Assen Hadjitodorov and General Secretary Mircea Simionescu-Simicel. 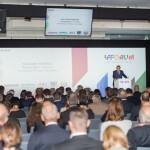 This year's IF Forum took place on 5-7 November 2018 at the Hotel Royal Savoy in Lausanne, Switzerland. 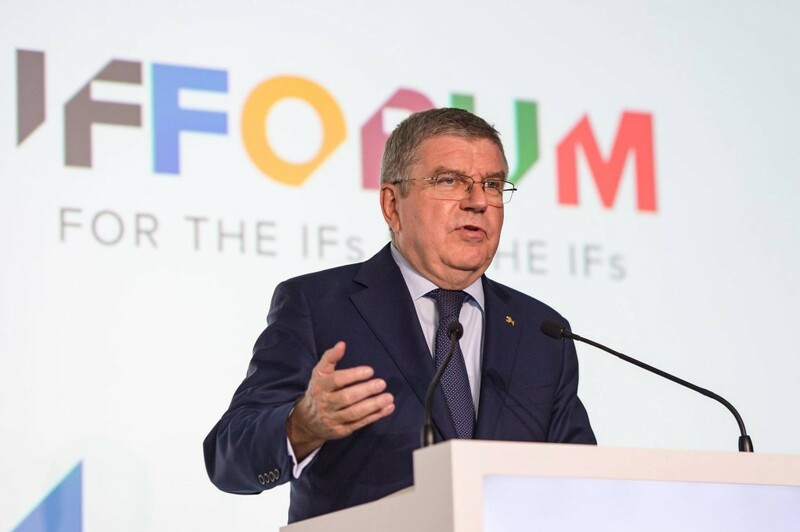 The 12th edition of the IF Forum was a great event, offering three days of targeted thematic sessions designed to be of specific value to the International Sport Federations' in attendance. 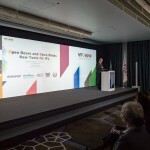 The IF Forum is not open to the public or press/media, with invite-only attendees consisting of International Federation's, Speakers and exclusive Official IF Forum Partners. 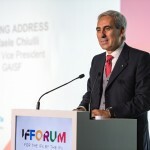 The Forum started, unfortunately, with the regrettable missing of our friend and our family member the President of GAISF, Patrick Baumann, who passed away at the early age of 51. His love for sport was only surpassed by his heart, a person full of energy and vision, a person willing to work and help everyone. 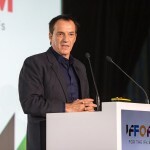 In the loving memory of Patrick, GAISF and SportAccord promised to continue his vision in the development of united by sport initiative and go further. Our hearts and thoughts of comfort and condolences to the grieving family. 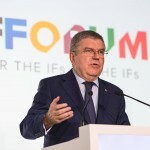 WAF have met the International Olympic Committee (IOC) President Thomas Bach, GAISF Acting President Dr. Raffaele Chiulli, President of International University Sports Federation (FISU) Mr. Oleg Matytsin, media partner EuroSport and many other very important officials, partners and members of GAISF. 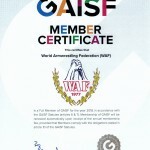 With this occasion WAF was awarded with the GAISF Member Certificate (GAISF SportAccord Member Certificate). WAF executives took also part on their first Alliance of Independent Recognised Members of Sport (AIMS) members meeting where they received a warm welcome. 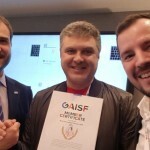 WAF will be officialy recognised member of AIMS in April 2019 when they will have their first General Assembly after our recognition with GAISF. After this step WAF can officially start the application procedure to recognize the armwrestling sport to the IOC. AIMS was founded in 2009 by the non- IOC recognised members of GAISF and is the fourth group in GAISF along side ARISF, ASOIF and AIOWF. 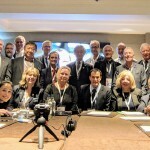 ARISF - Association of IOC Recognised International Sports Federations, ASOIF - Association of Summer Olympic International Federations and AIOWS - Association of International Olympic Winter Sports Federations.